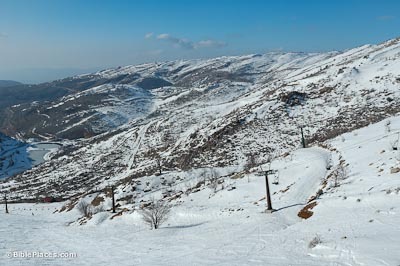 Mount Hermon is the southern tip of the anti-Lebanon mountain range. 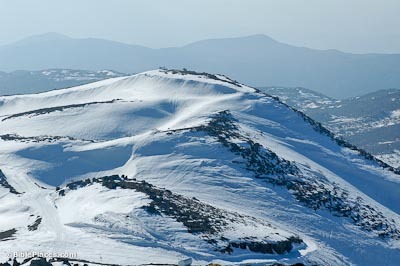 Its highest peak is 9,230 feet and the highest point inside Israel’s borders today is Mizpe Shelagim at 7,295 feet. The mountain is the only place with snow skiing in the country. 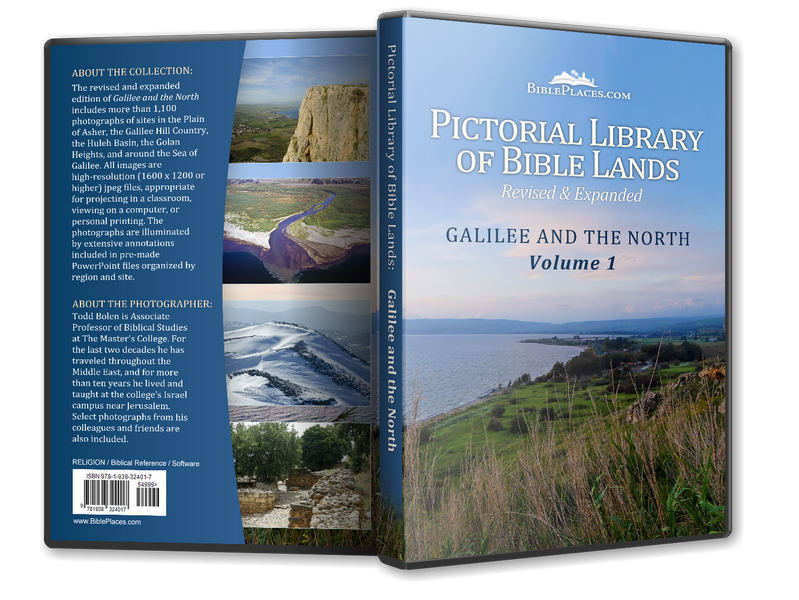 The mountain has been known as Ba’al Hermon, Senir, Sirion, Sion, and by Josephus as Mt. Lebanon. Today the Arabs call it “Jabel A-talg” which translates as “the snow mountain.” More than twenty ancient temples have been found on the mountain or in its vicinity. 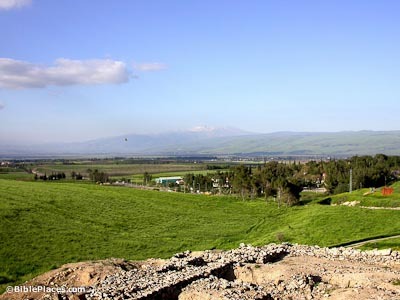 7 Things You Need To Know about Mount Hermon (eTeacherHebrew) Provides information includes the biblical and modern significance of the mountain.